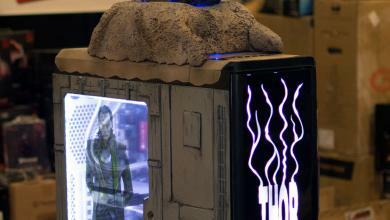 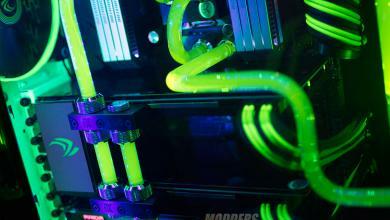 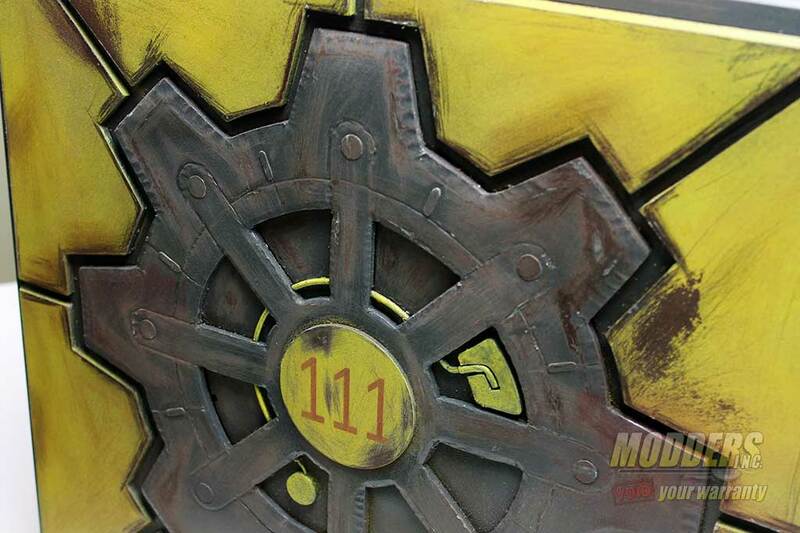 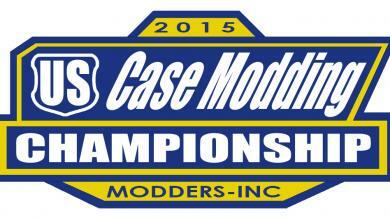 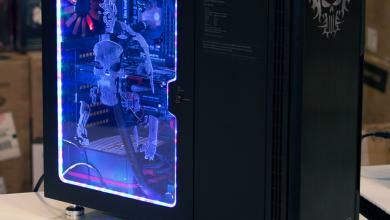 Thanks for stopping by the Modders-Inc booth and creating this great video of the case mods. 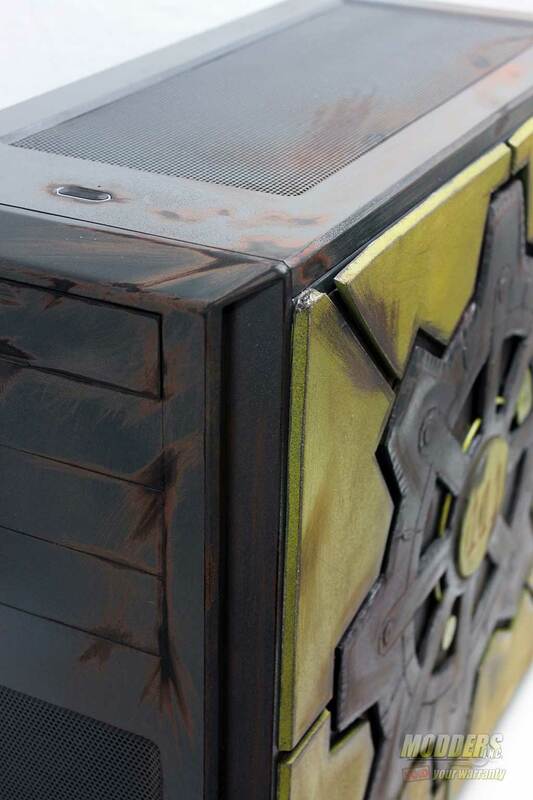 If you ever get a chance to head to QuakeCon you will be amazed at the PC that are there and the verity of modded computer cases. 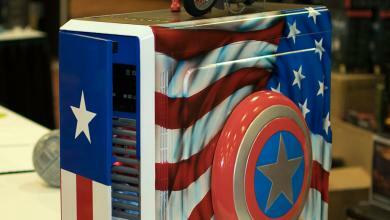 You will see everything from just lights added to full blown hand built case mod.